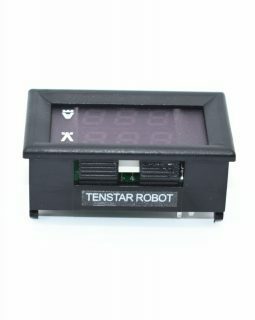 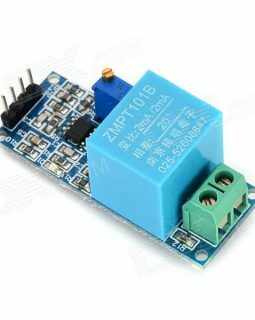 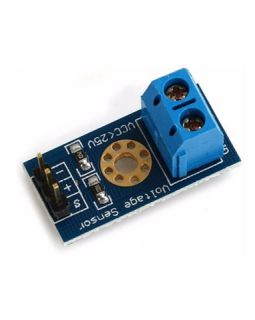 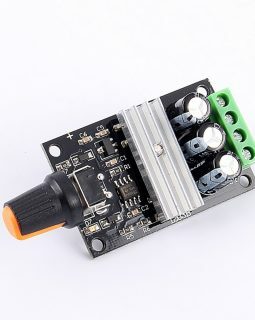 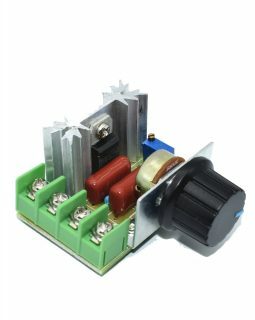 This module comes in handy when you need to power you circuit from 220V mains supply. 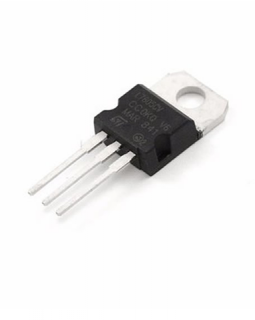 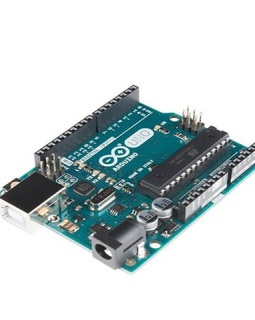 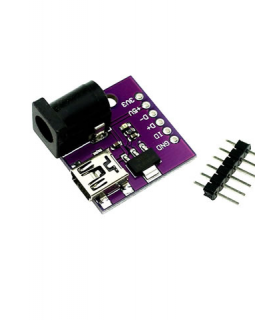 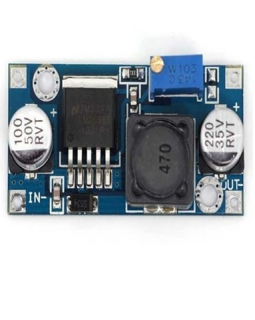 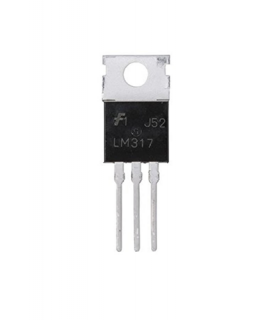 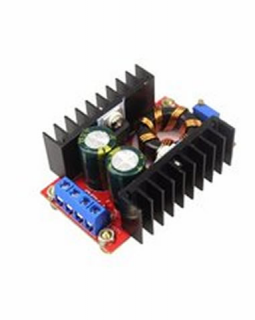 The LM317 device is an adjustable three-terminal positive-voltage regulator capable of supplying more than 1.5 A over an output-voltage range of 1.25 V to 37V. 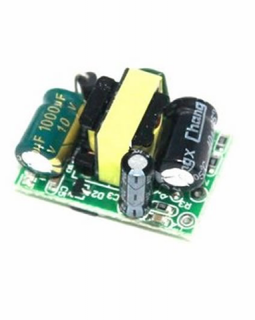 The output voltage can be set with the use of two resistors. 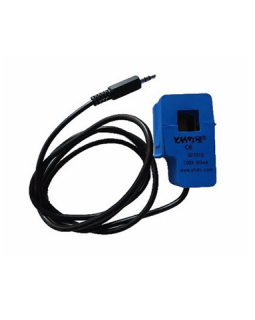 It includes current limiting, thermal overload protection, and safe operating area protection. 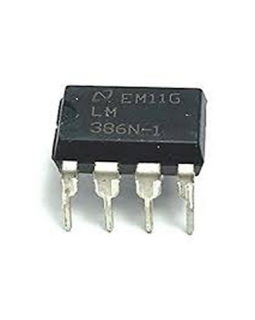 The LM7805 voltage regulator is a three-terminal regulator that delivers 5V output to loads at up to 1.5A.